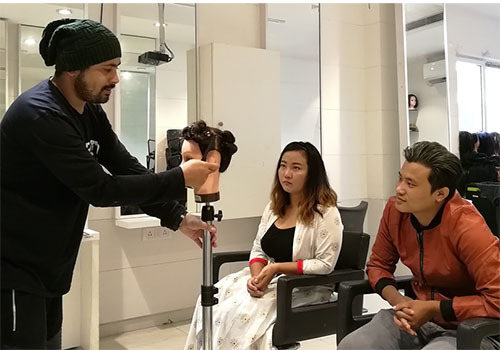 At Bodycraft Academy, we are in a continuous process to accentuate the learning experience into a holistic approach towards the salon industry. 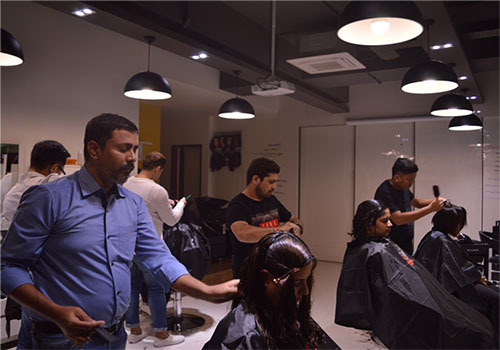 The environment of the Academy is maintained in such a way that the student finds it easy to adapt the Salon environment without any hassle. We not only prepare the student for the international standard assessments, but also try to shape their dream which turns to a wonderful career. We’ve constructed everything about the Bodycraft Education experience to give the students an extra ordinary training and a memorable time at our Academy. With internationally trained trainers, who are an institution within, Bodycraft academy provides world-class training and gives the students a bright career in the Salon industry. At Bodycraft Academy, we aim to provide Hair, Skin & Make up training of international standards that is focused on Industry requirements. This approach enables students to adapt to the pace of working at a Salon. Our Internationally certified trainers not only guide students with their wealth of experience but also prepare them for International Standard Assessments. 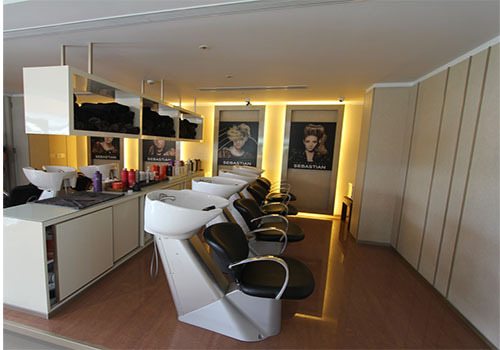 We give students an opportunity to build their career in the beauty industry by giving them the opportunity to work as intern in our own salon, the hands on experience, knowledge on how to meet customer expectations and most importantly how a salon operates helps them to walk onto the path to become an expert. The interactive sessions at the Bodycraft Academy helps the students to open up from shell and be more confident. The roleplays and one on one with the trainers help in clearing off the doubts and focus more towards the best. We at Bodycraft Academy believe that there is no end to learning. Not only are our trainers internationally certified, they too undergo various ‘Train the Trainer’ programs to upgrade their skills. 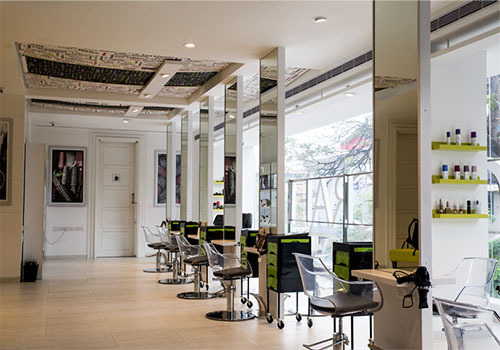 In addition to working in one of Bodycraft’s 12 centres in Bengaluru, students can get the opportunity to work in other reputed Salons through our placement programs.